SEOUL -- North Korea's space center has revealed no significant activity since facilities for rocket launches and engine testing were rebuilt this month, according to an American think tank. 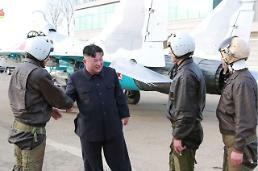 North Korean leader Kim Jong-un has pledged to permanently dismantle facilities for ballistic missile launches and engine testing at the Sohae space center in Tongchang-ri in the presence of international inspectors. After measures to tear down some facilities, North Korea has rebuilt them. 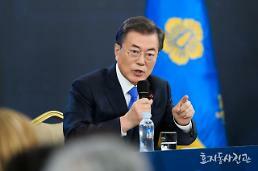 President Donald Trump has expressed disappointment, while South Korean officials have said that reconstruction work in Sohae was probably not for rocket launches. "There has been no activity of significance at the vertical engine test stand or launch pad since early March," experts said in their analysis published through the website of the Center for Strategic and International Studies (CSIS). The environmental covers on the umbilical tower and the rail-mounted launch pad remain closed concealing any activity within them, CSIS said, adding no significant activity has been spotted elsewhere. Trump and Kim failed to strike a deal at their summit in Vietnam, triggering debate over whether Pyongyang is going backward. However, U.S. officials have said Trump is open to talking to North Korea again. 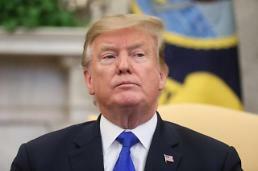 U.S. National Security Adviser John Bolton said Tuesday on Fox Business that a new missile or nuclear test by North Korea would have a "real impact" on Trump. "This was a commitment that Kim Jong-un has made several times to him now. So, if in fact they decided to start testing again, it would have a real impact on the president." Bolton said Trump has given "a real opportunity for a bright economic future" if North Korea removes weapons of mass destruction and ballistic missile programs. "I'd like to say he's holding the door open to him to a very bright economic future. It's really just up to the North Koreans to walk through." 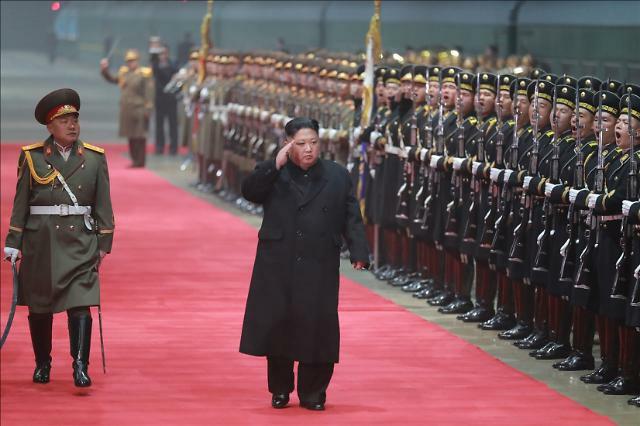 Concerns grew after North Korean Vice Foreign Minister Choe Son-hui warned last week that Pyongyang was rethinking whether to continue dialogue. 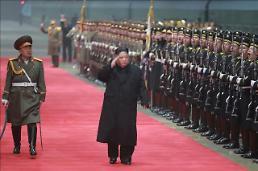 According to news reports from Pyongyang, Choe said North Korea would not give in to Washington's "gangster-like" demands.